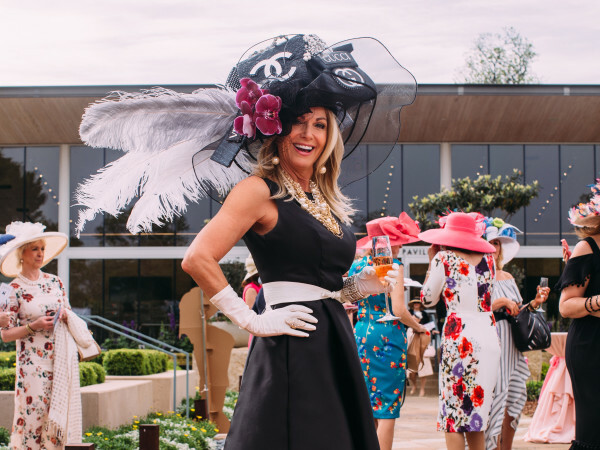 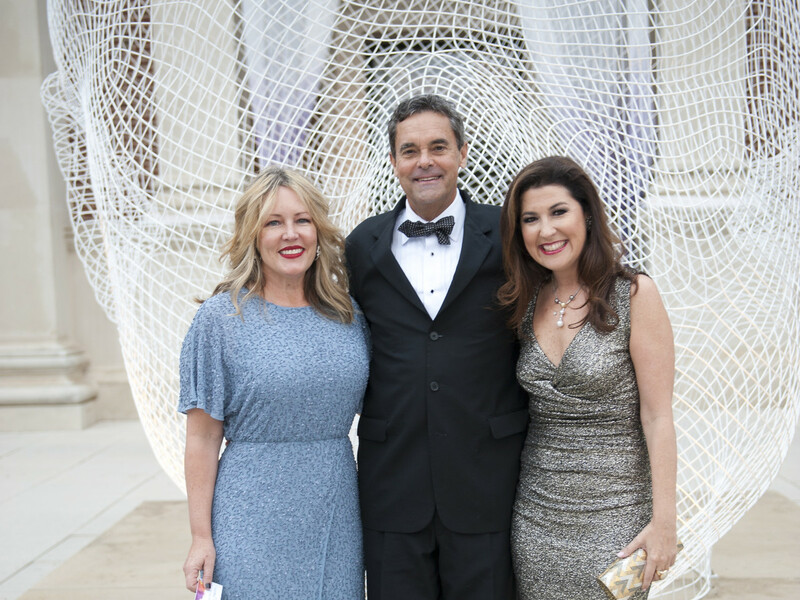 The weather gods were on the side of charity October 13, when the rain subsided just in time for the Masterpiece Gala benefiting the Meadows Museum at SMU. 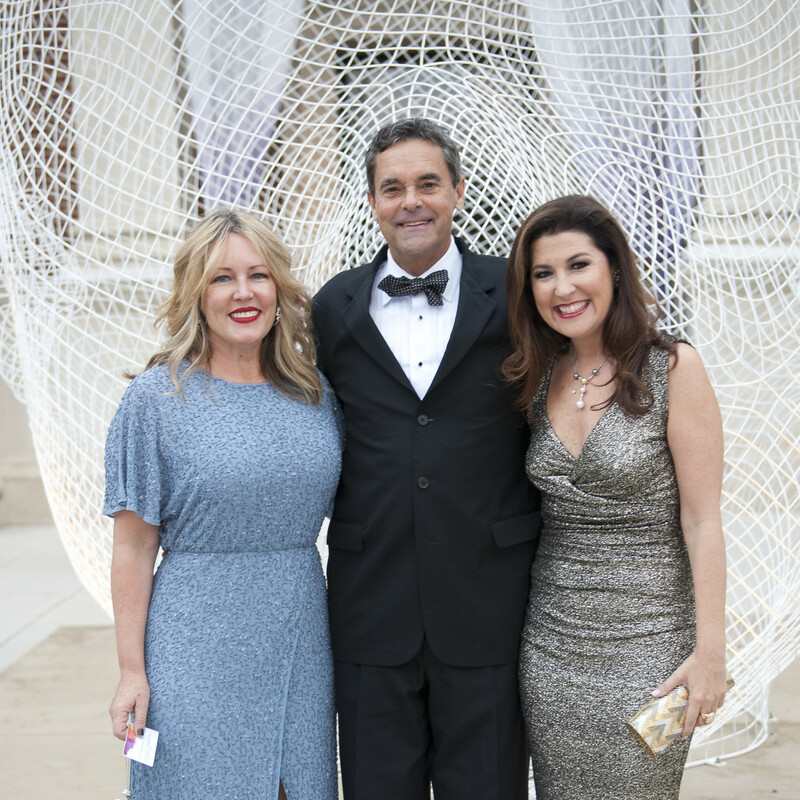 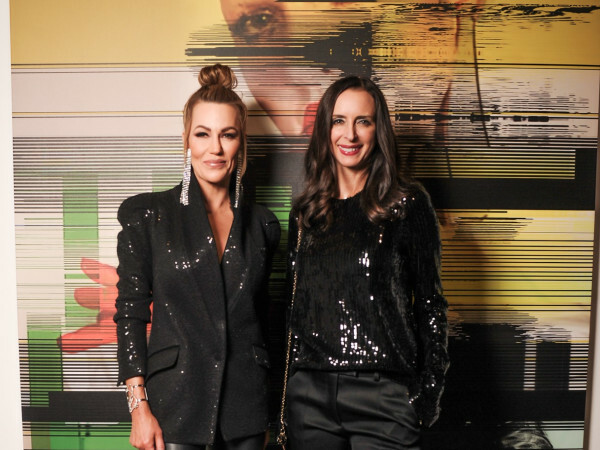 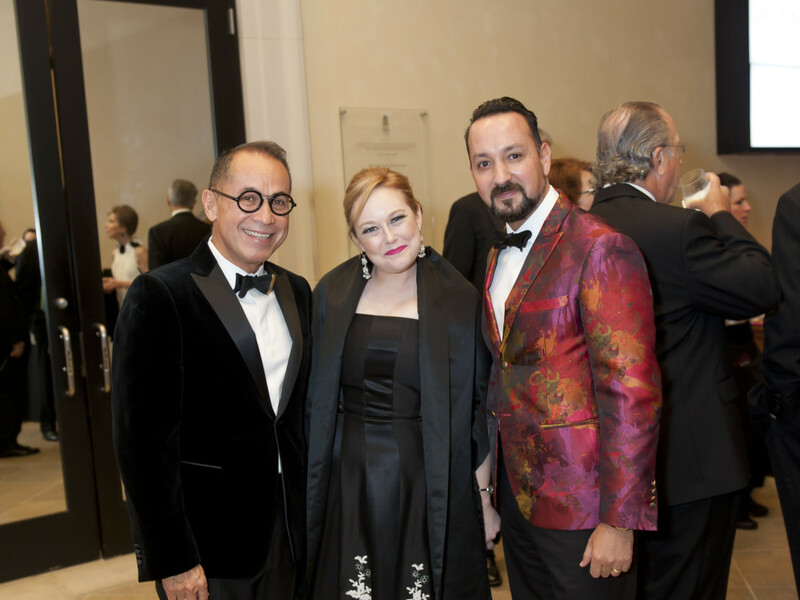 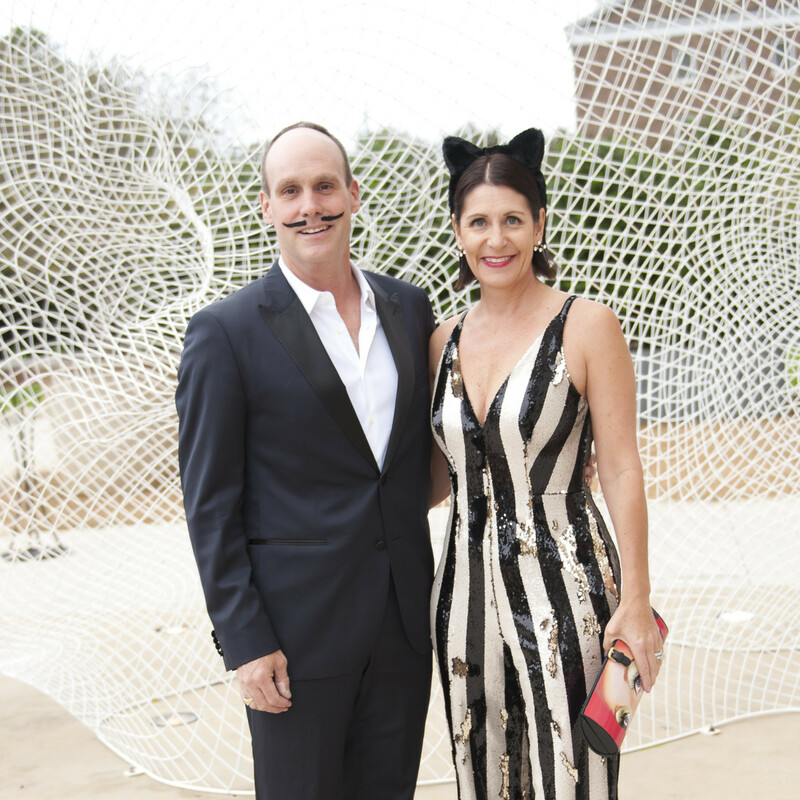 The timing of this inaugural black-tie fundraiser was precise: to coincide with the exhibition “Dali: Poetics of the Small.” And the work of the legendary Spanish artist inspired the event’s theme, The Color of Dreams. 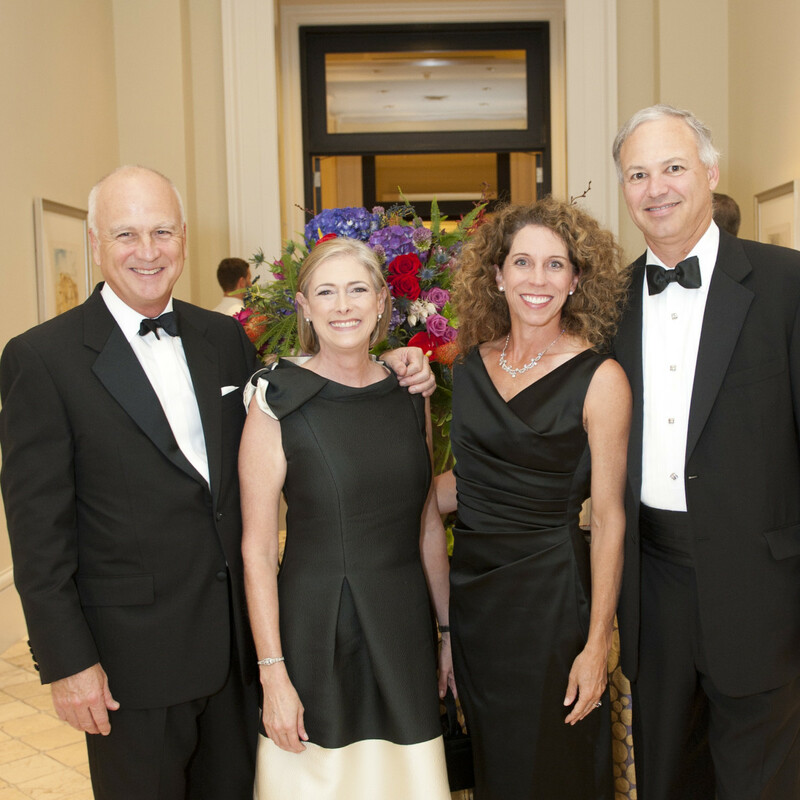 The evening began festively, with cocktails and dance performances by SMU students. 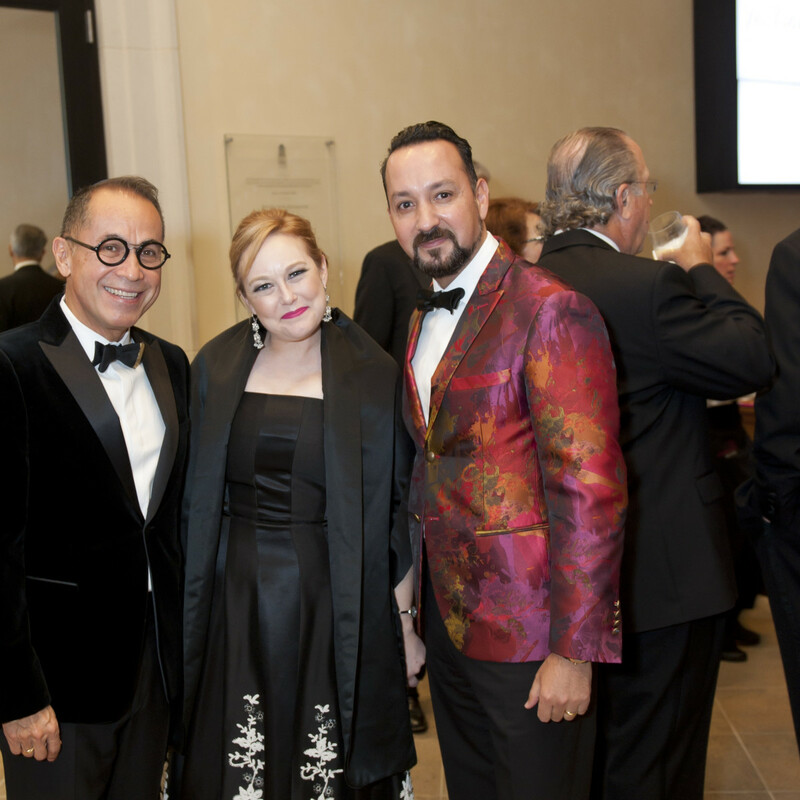 But the real treat was the pre-dinner private concert by Joaquín Achúcarro and Andrés Díaz, both professors at SMU Meadows School of the Arts. 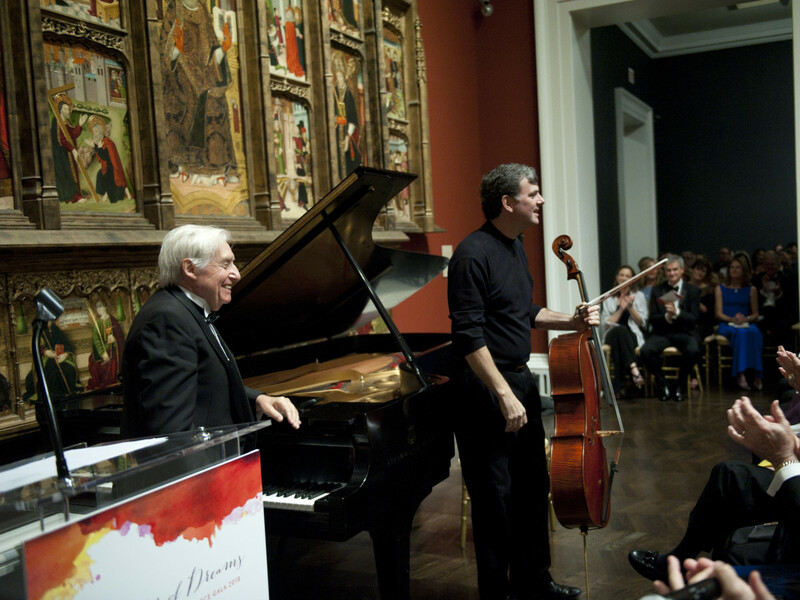 This marked the first time the two masters performed together. 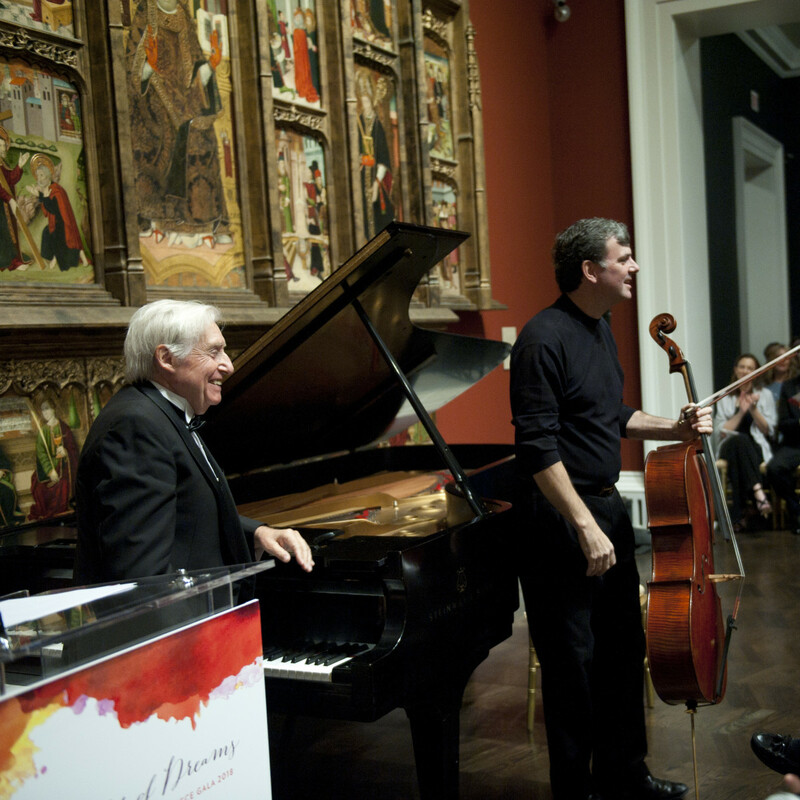 Cellist Díaz began with Johann Sebastian Bach’s Prelude, Suite No. 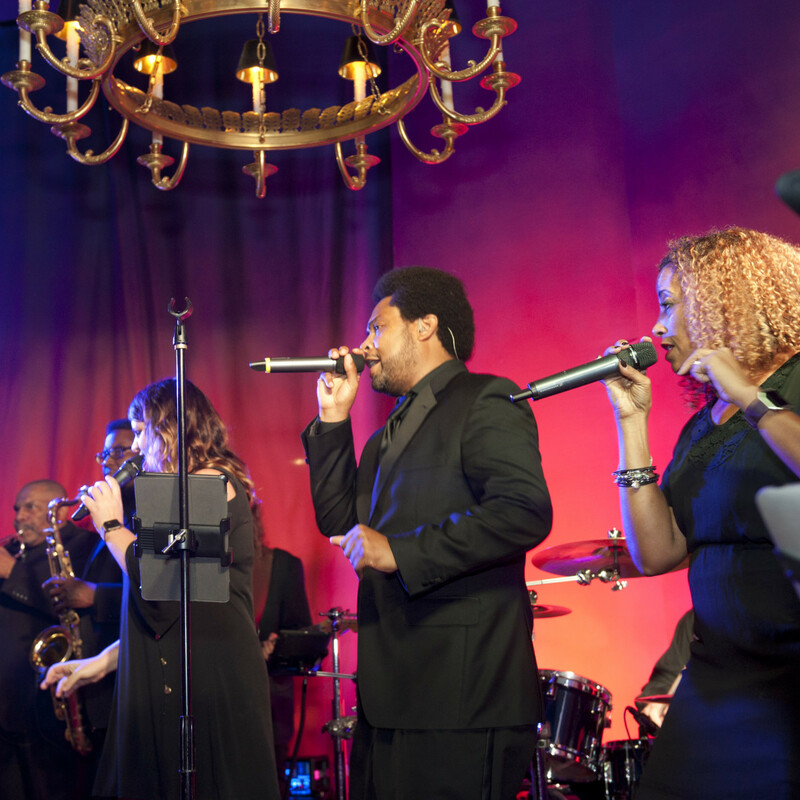 2 in D Minor. 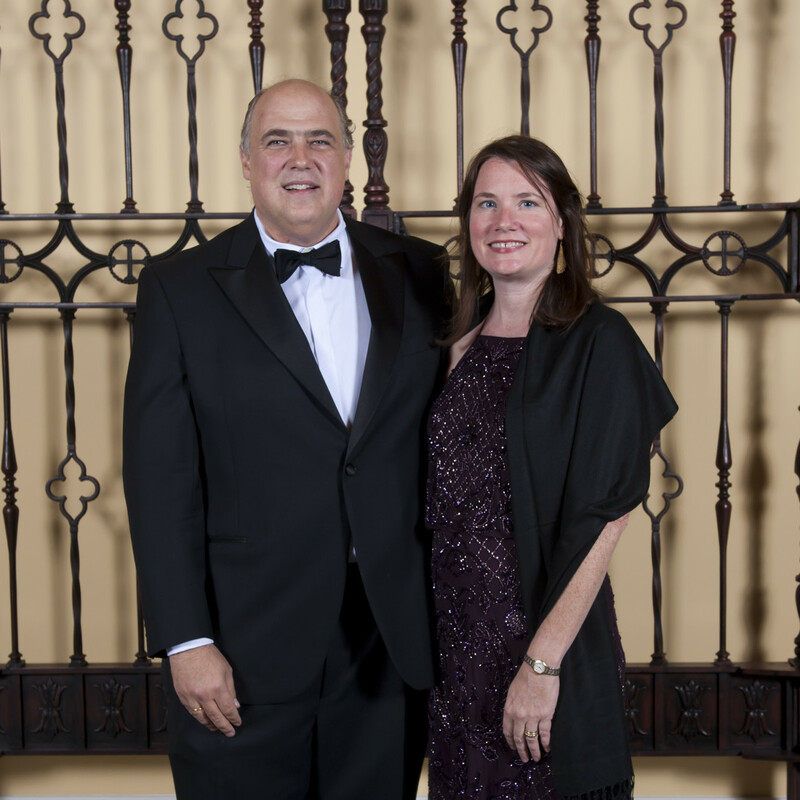 Pianist Achúcarro joined him for Camille Saint-Saëns’ "The Swan." 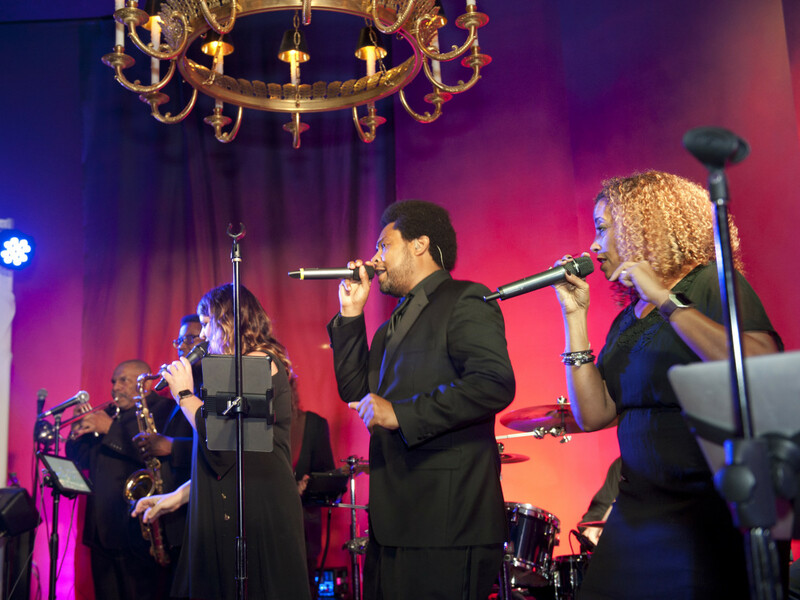 Achúcarro closed out the program with Polonaise No. 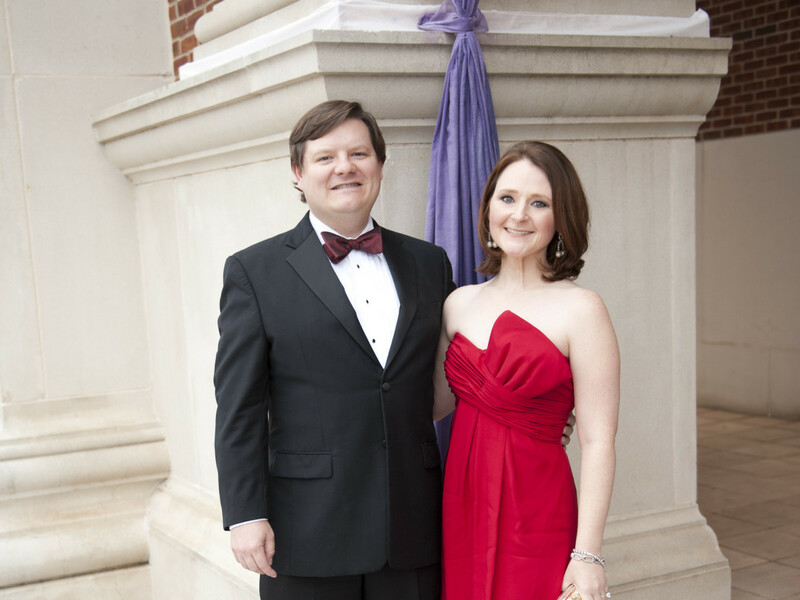 6 in A-flat Major, Op. 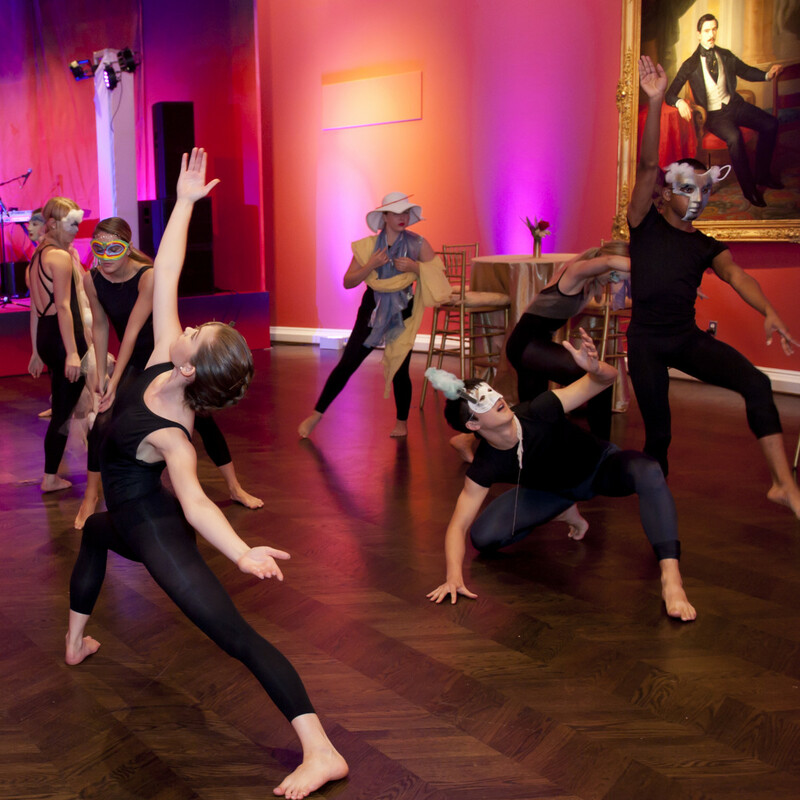 53 by Frédéric Chopin. 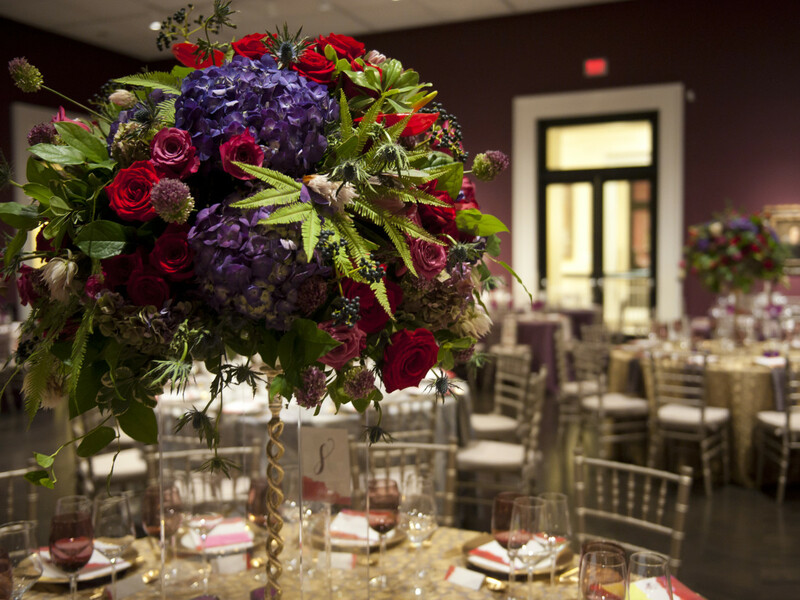 Dinner followed in the museum galleries, at tables appointed with gorgeous floral centerpieces by Fleurt by Margaret Ryder. 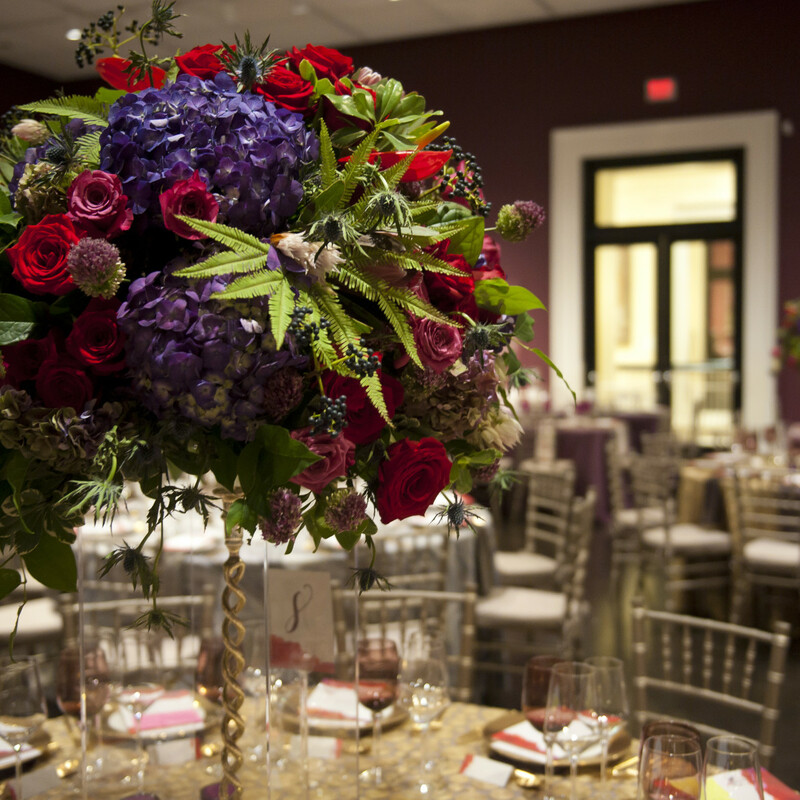 Guests settled in for three artful courses — roasted pumpkin ravioli with lobster butter sauce, beef tenderloin with purple potato cake and braised greens, and chocolate crémeux with lavender ice cream and almond cookies — prepared by Cassandra Fine Catering. 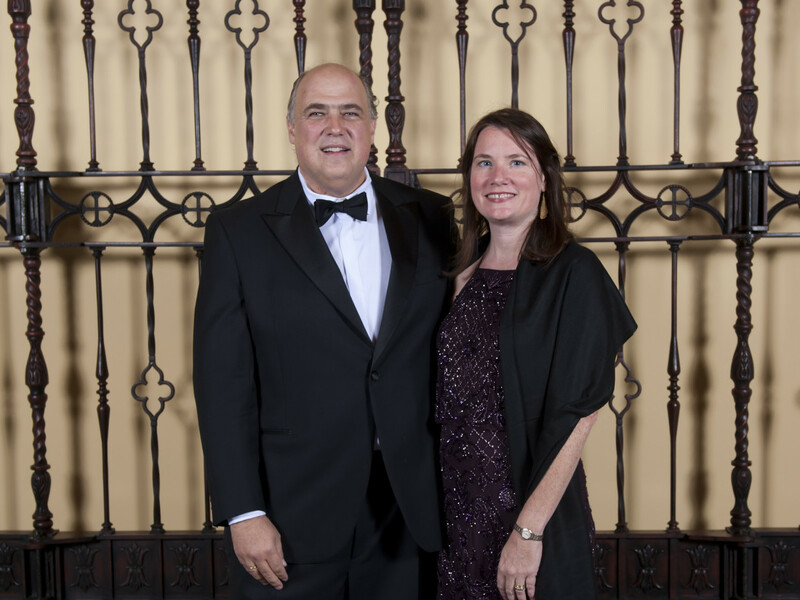 The meal was accompanied by Spanish wines, of course. 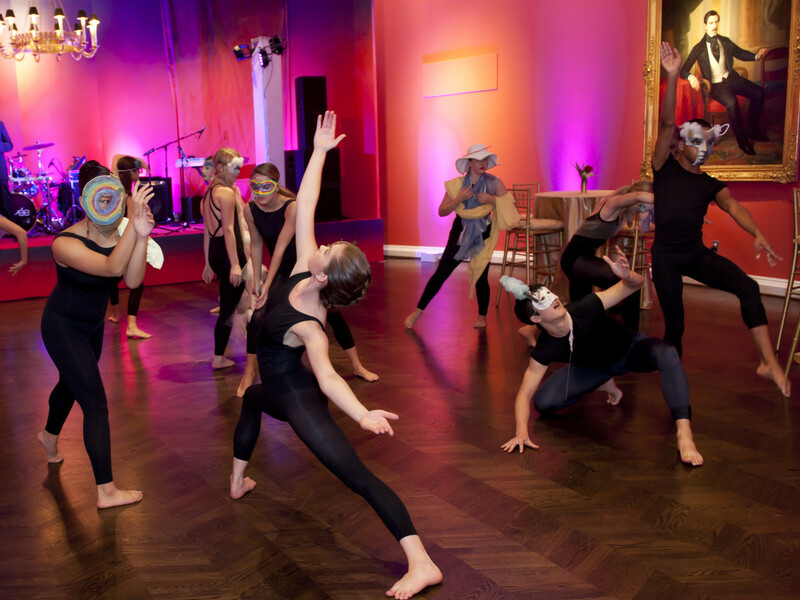 The party continued after dinner, with dancing and live music by Cuvee. 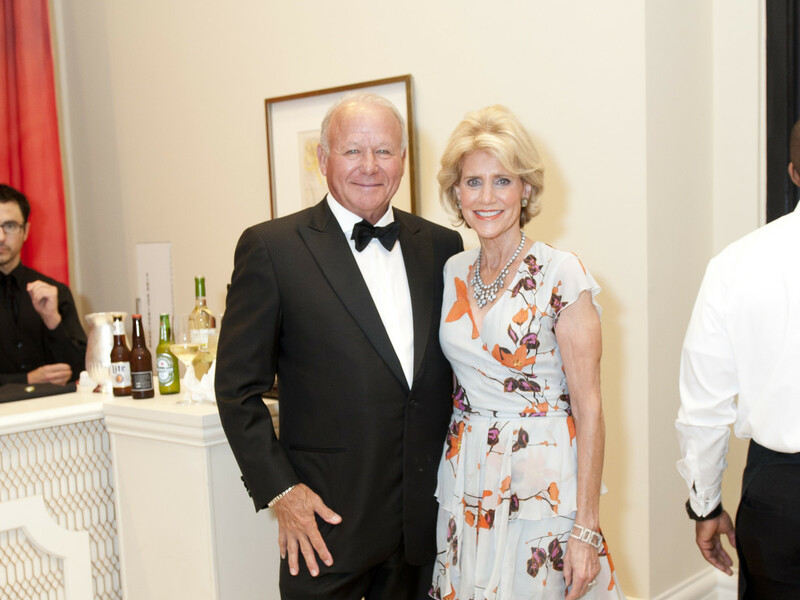 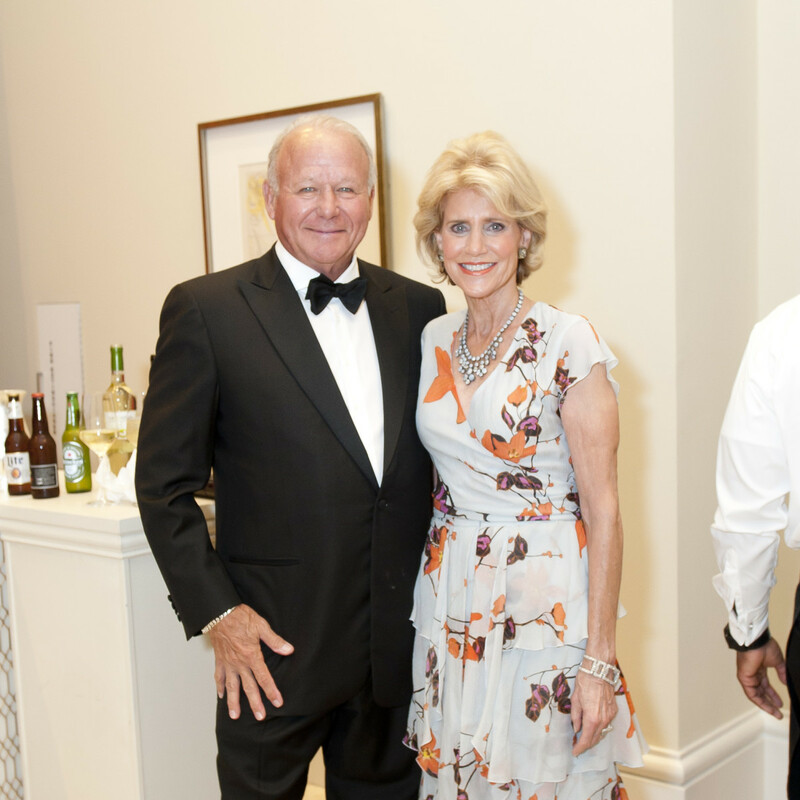 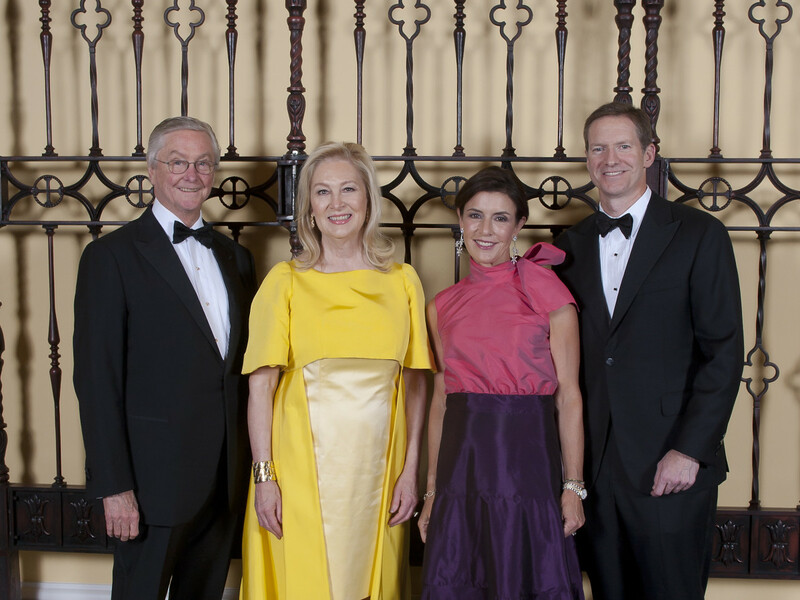 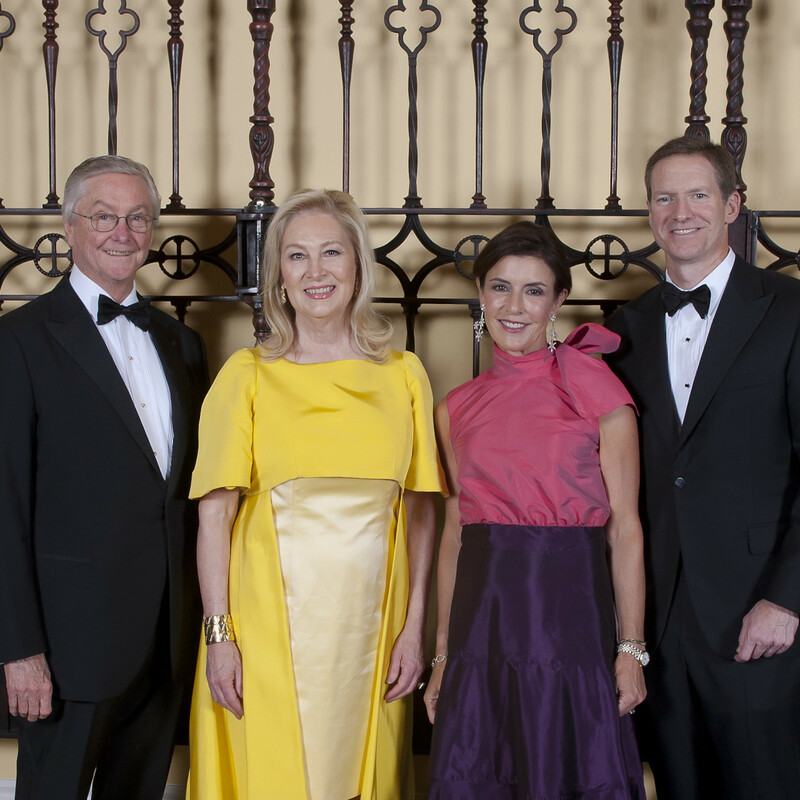 By night’s end, chairwoman Pilar Henry and honorary chairs (and presenting sponsors) Peggy and Carl Sewell must have been pleased — not only by the smiles on attendees’ faces, but also by the $700,000 raised. 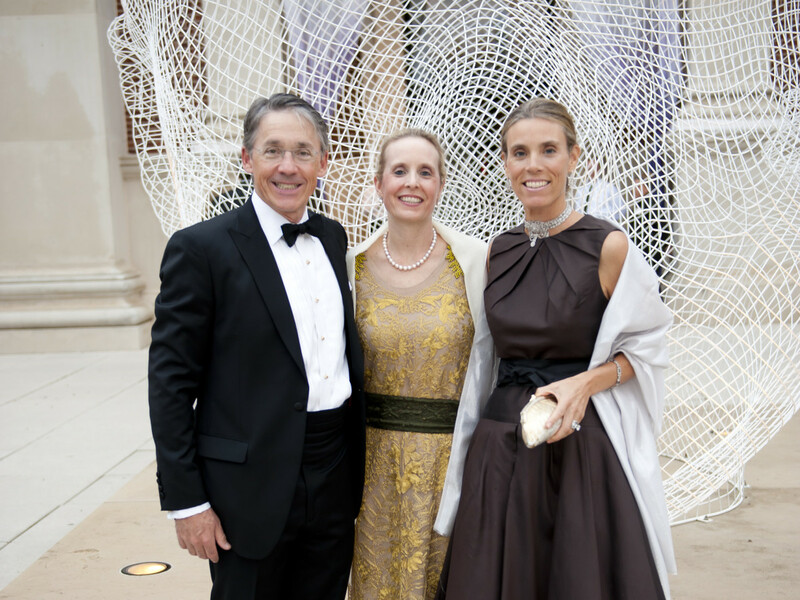 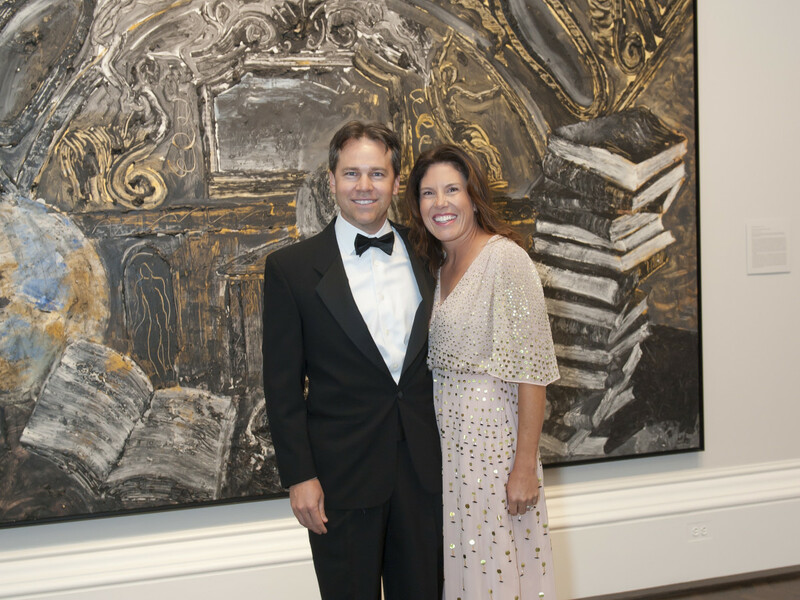 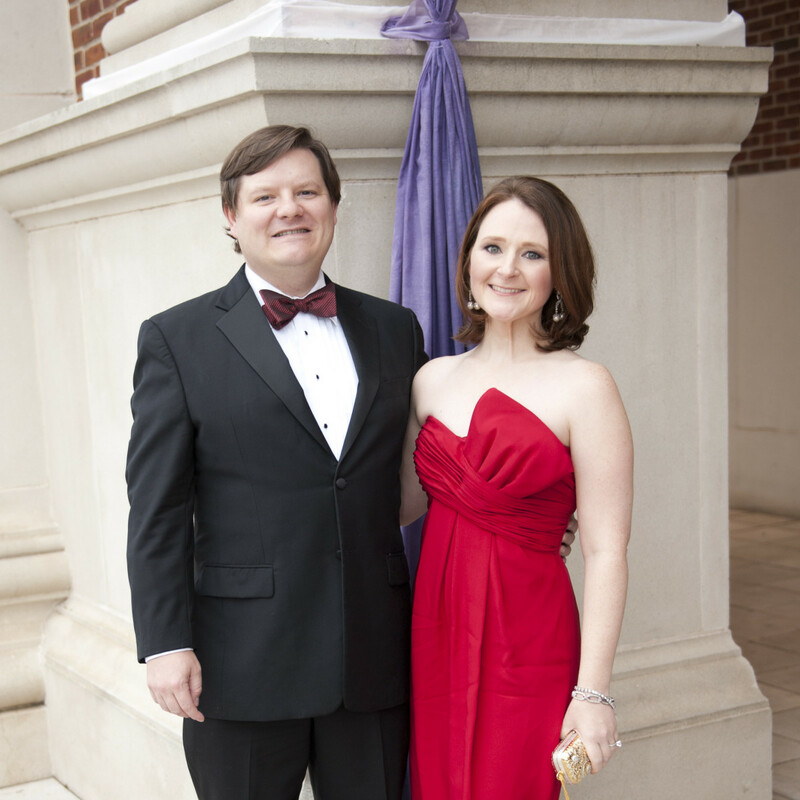 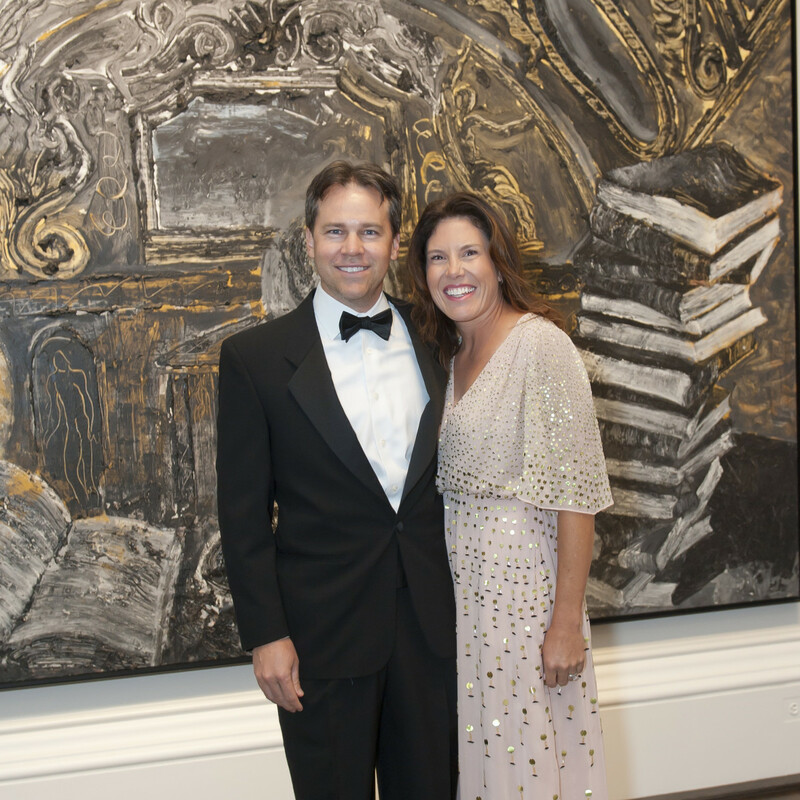 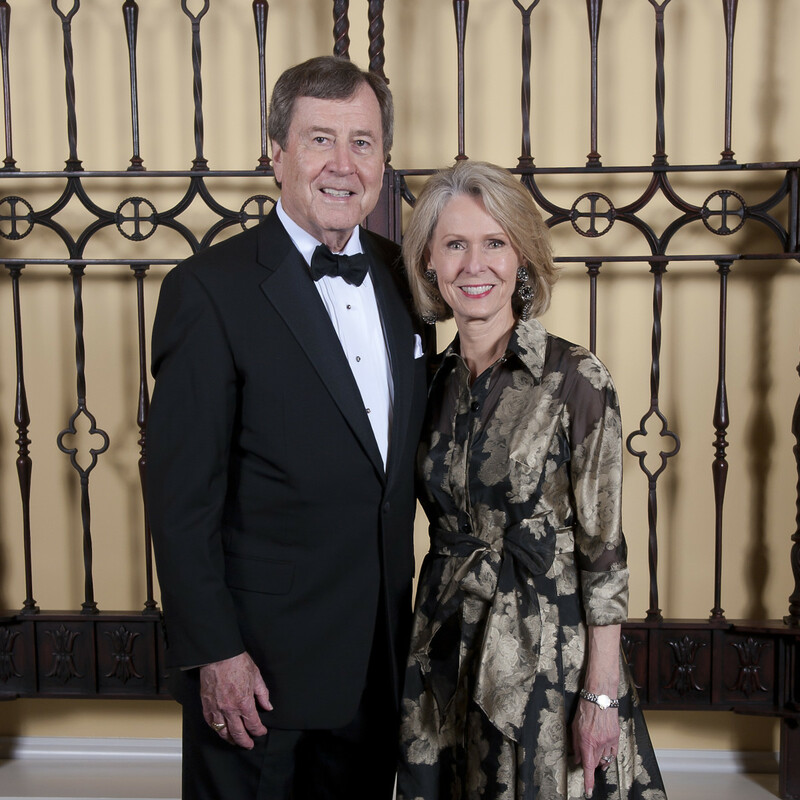 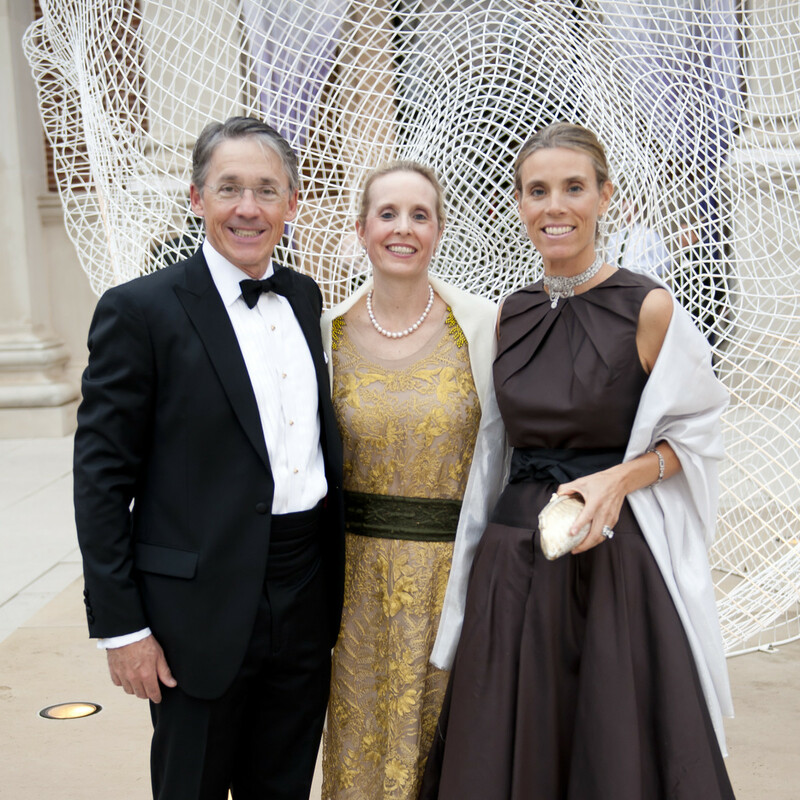 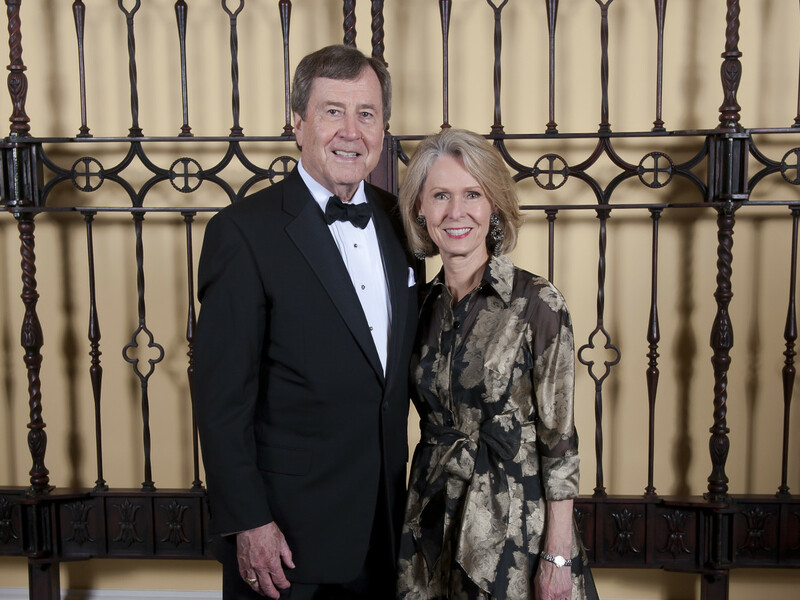 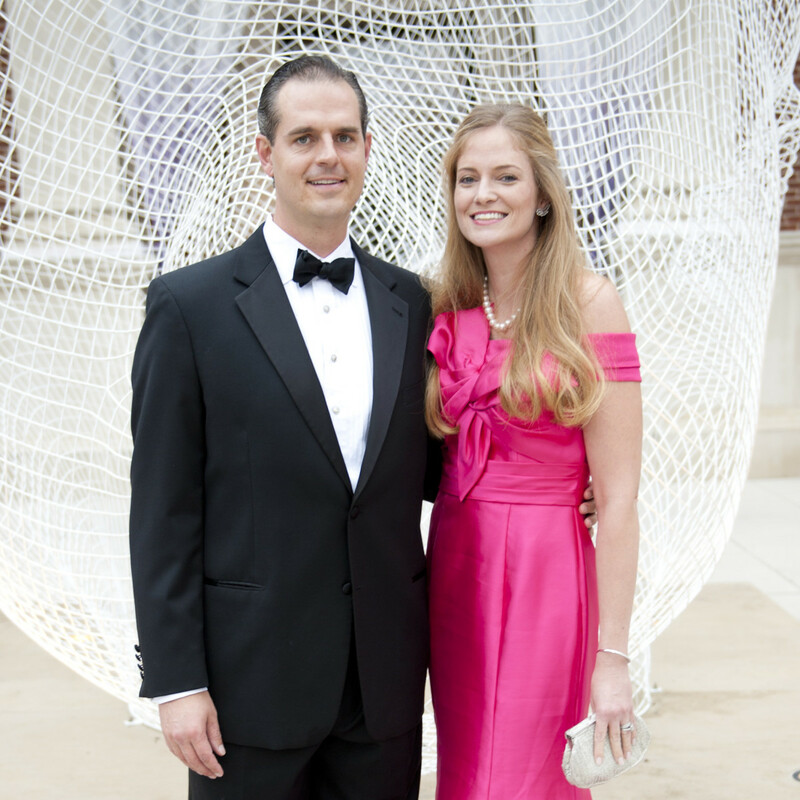 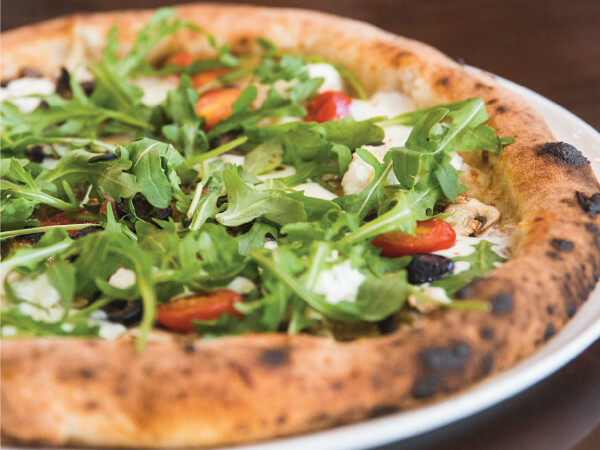 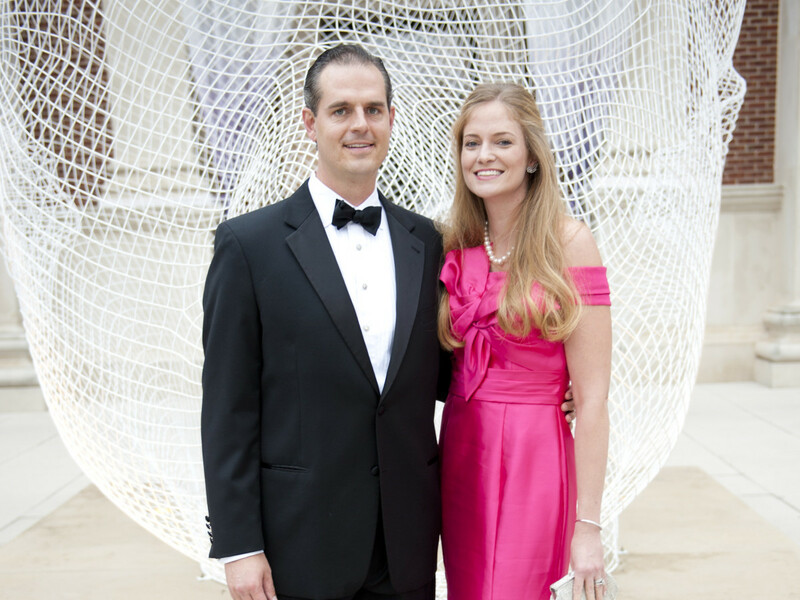 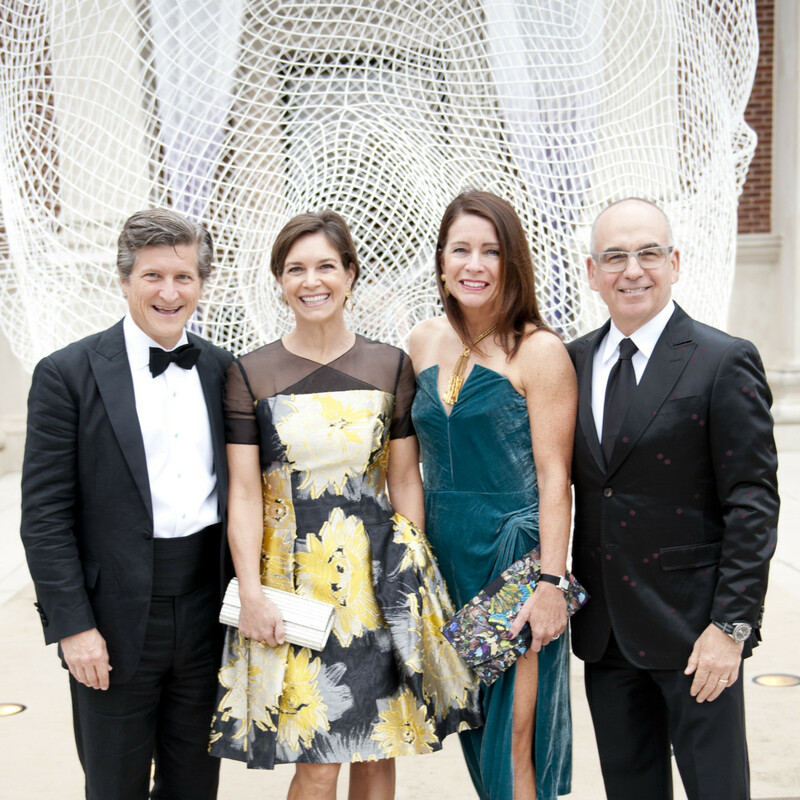 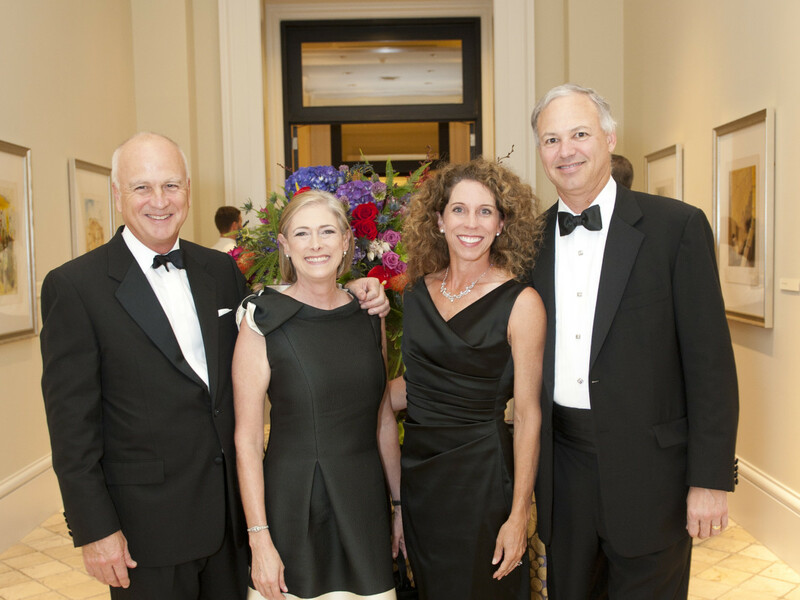 The majority of the proceeds from the Masterpiece Gala establish a $2 million endowment for the Meadow Museum’s director of education position. 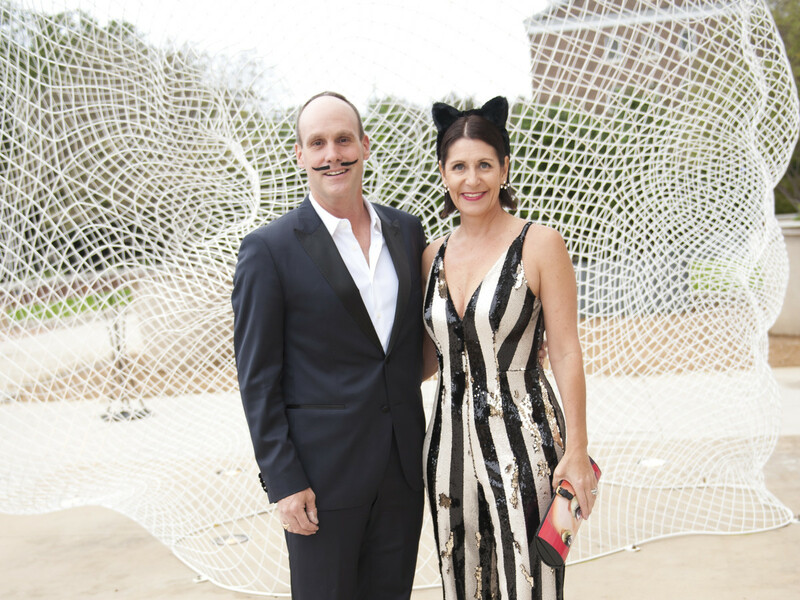 Spotted among the art-appreciating patrons were Meadows Museum director Mark Roglán and wife Kathleen, Linda and Bill Custard, Agustin Arteaga, Ashley and Chris Kleinert, Bess and Ted Enloe, Caren Prothro, Capera Ryan, and Rebecca Fletcher. 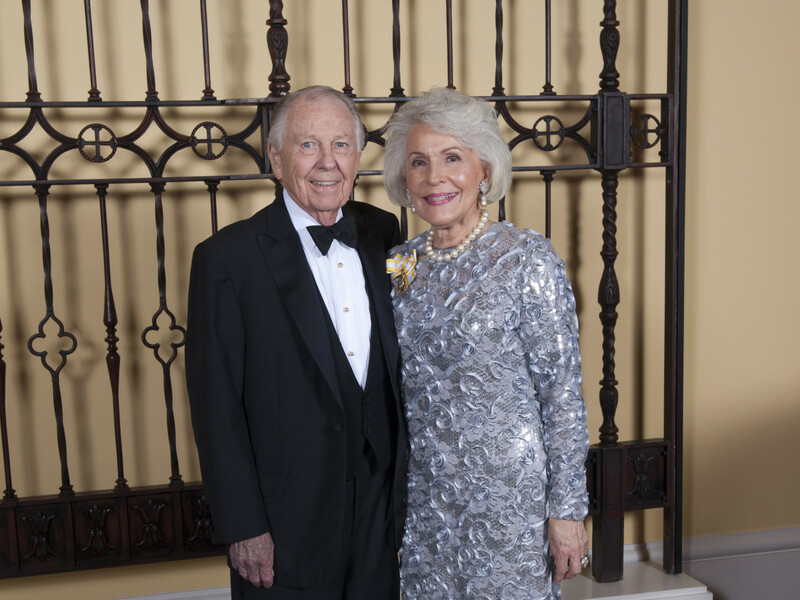 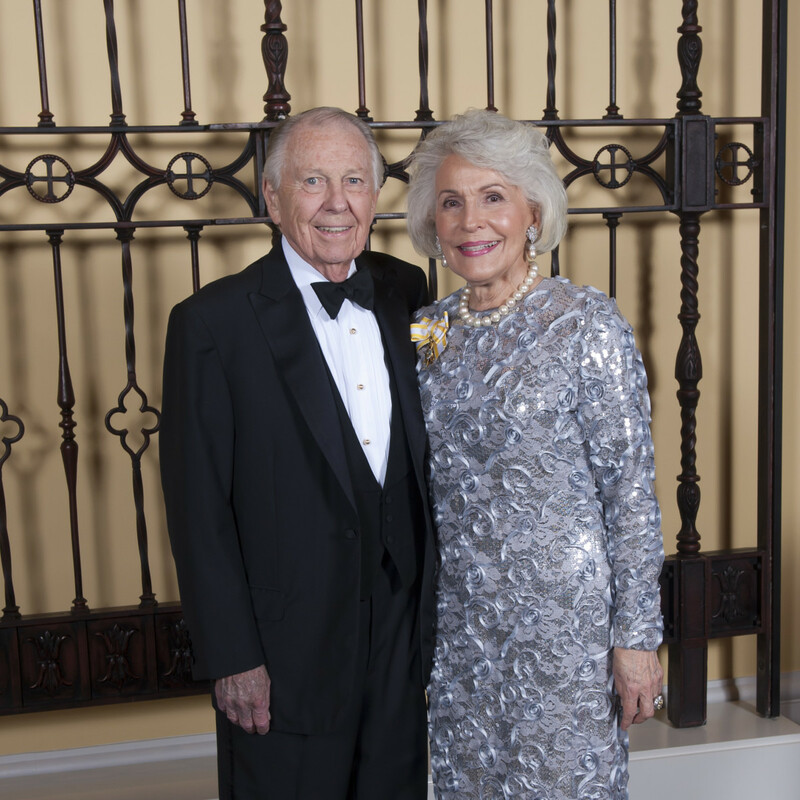 The Meadows Museum dates back to 1962, when Dallas businessman and philanthropist Algur H. Meadows donated funds to establish a museum at SMU to house his private collection of Spanish paintings. 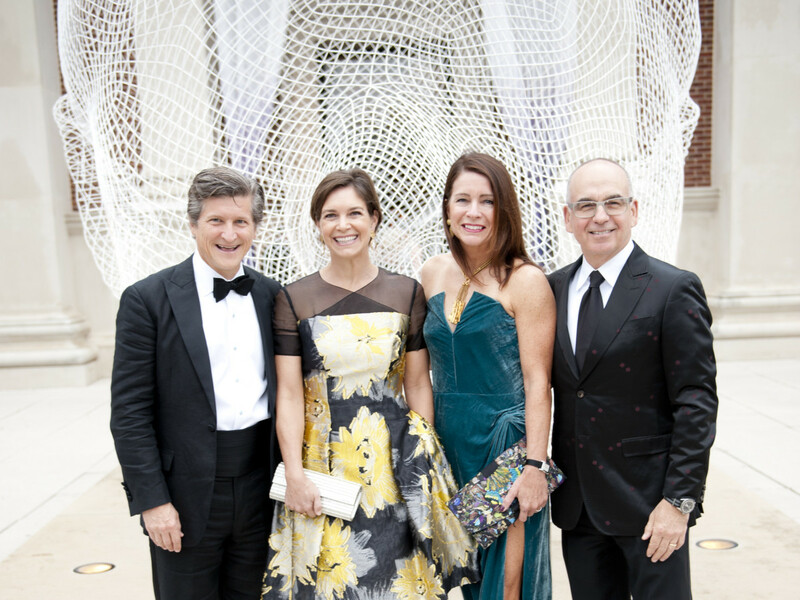 Today, the Meadows Museum is the premier destination for Spanish art outside of Spain, made possible through the continued support of the Meadows Foundation and international relationships like the one forged with the Museo Nacional del Prado in Madrid.